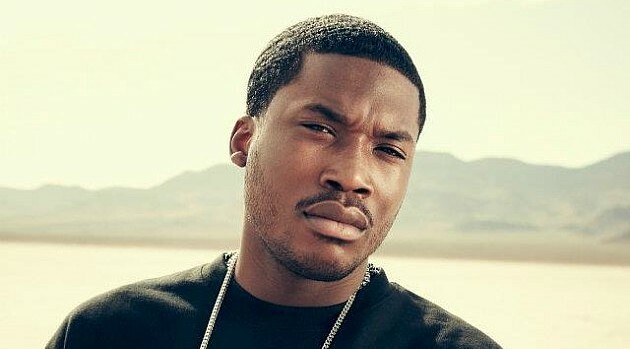 Meek Mill apparently isn’t impressed with Drake’s diss track “Charged Up,” which surfaced online over the weekend. 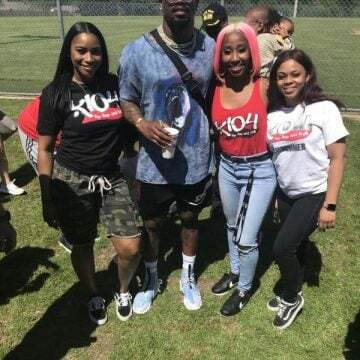 During his Brooklyn performance over the weekend as part of “The Pinkprint Tour,” fan footage captured Meek revealing how he felt about the Drizzy’s response to his ghostwriting claims. Meanwhile, Meek is scheduled to perform next in Drake’s hometown of Toronto, Canada on July 28.